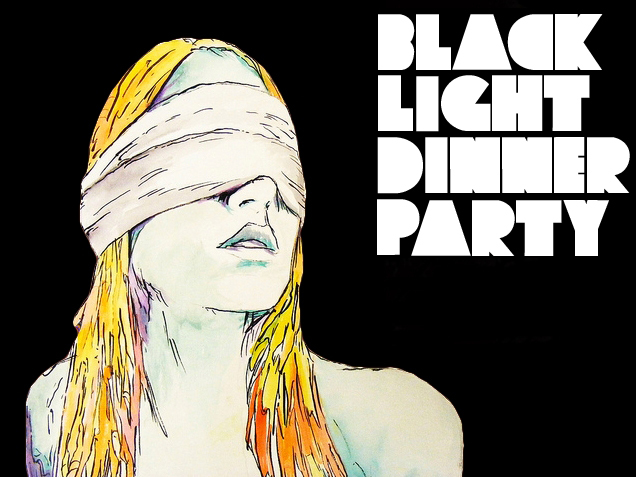 Black Light Dinner Party is a group of four anonymous producers from the US. Their reps sent along their second single "Small Boxes" which is a great tune, but the one that really caught my attention was first single "Older Together" that was released a few months ago. What a gorgeous tune with an amazingly beautiful melody. Check out both tracks below via their soundclouds and available as free downloads. I'd grab those pronto! In addition to the soundclouds here's their video for "Older Together". Enjoy and keep up the good work BLDP, you'll definitely be on our Radar from here on out.